Buy Now Online with Free Shipping priority mail with tracking. 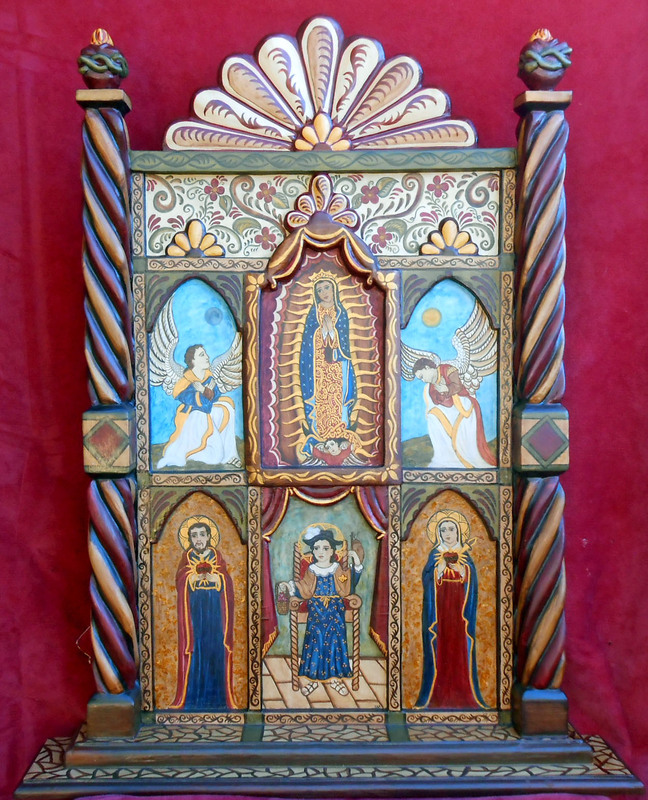 Retablos are timeless gifts for the ones you love. 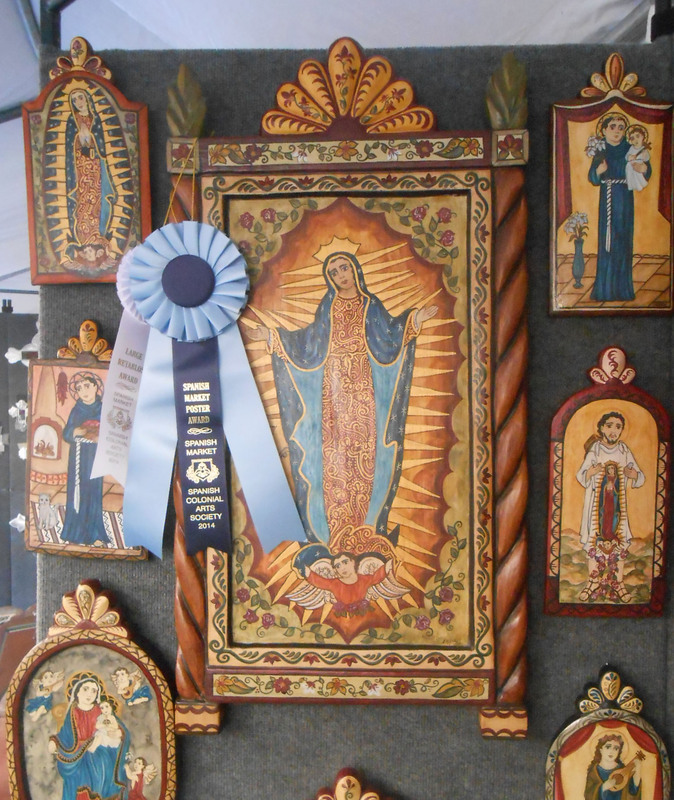 Award Winning Artist working in fine quality Santos, Retablos, Bultos and Altar Screens In the Spanish Colonial Art and Catholic Saints Tradition. 29" x 36" x 5"
Thanks so much for your recent purchases.. It is difficult with photos due to our constantly changing weather in Nederland. If you want a fresh photo please feel free to ask! Priority Mail Fast Service with tracking. Please do not duplicate any portion of this site without consent of the owner.